Shoots 4K for brilliant, best-in-class video. 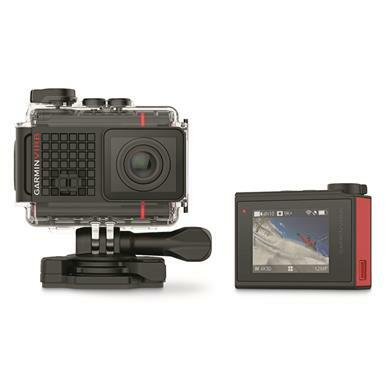 Now it's easier to get into the action, and record it simultaneously with this Garmin VIRB® Ultra 30 Action Camera. It's built tough, and ready to tag along with all of your adventures. 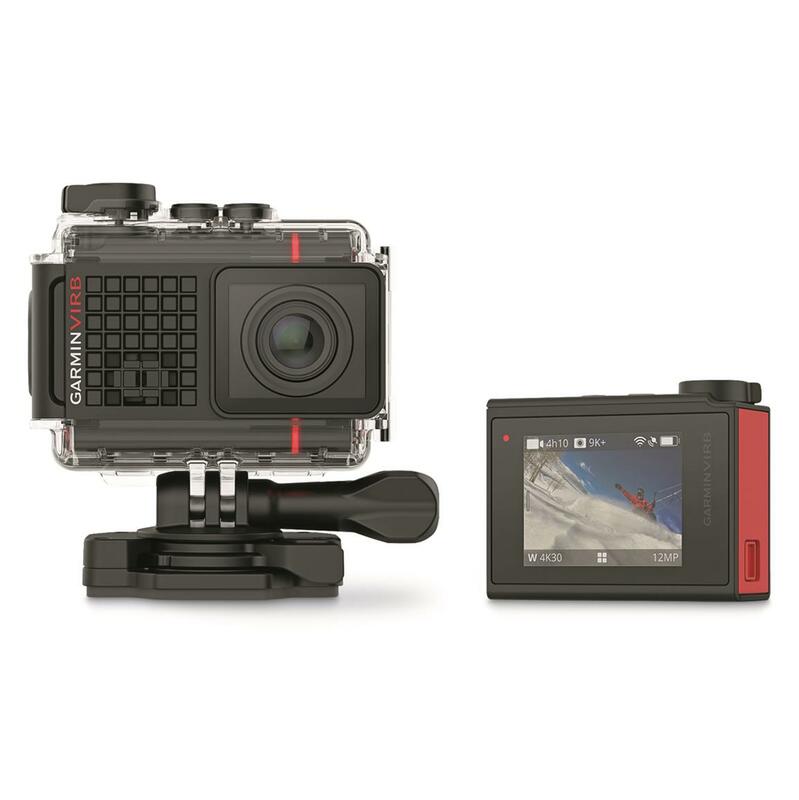 Shoot up to 4K/30FPS video action to document all your activities in crisp, brilliant detail. 3-axis image stabilization steadies the picture while you're on the move. And you don't have to take your hands off those handlebars while flying down those singletracks, or put down the paddle while you record. Use the built-in voice control to start recording. Simply say, "OK Garmin" to start the command, then tell it to start/stop recording, take a photo, or remember that, which marks key moments in the video for easier editing later on. And even while inside the waterproof case, the high-sensitivity mic still records excellent-quality audio. Your active lifestyle is about more than just video and audio. Built-in sensors and GPS capture G-MetrixTM data on speed, altitude, G-force and heart rate. Sensors include a 10 Hz Garmin GPS (which updates 10Xs per second), a barometer for recording elevation, accelerometer that captures force and motion, a gyroscope for detecting rotation, and a compass that records your bearing. Use these to create a text overlay while editing to prove how far, how high and how fast you went. And use the built-in Wi-Fi, Bluetooth, and ANT+ to pair it with compatible devices. Or use the free VIRB® Mobile app to stream your footage in real-time from a compatible smartphone. That means there's no waiting to share your adventures with your viewing audience. Visit Garmin.com/virbapp for smartphone compatibility. Dimensions: 2.3"w. x 1.8"h. x 1.2"d.
Dimensions While Inside Case: 3.1"w. x 3"h. x 1.6"d.